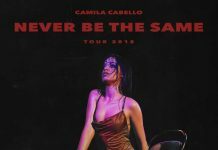 Camila Cabello will headline her first ever solo tour - 'Never Be The Same Tour' will head to the UK in June. Camila Cabello’s ‘Havana’ now the longest running female Number 1 single since Adele! Camila Cabello’s 'Havana' is now the longest running female number one single in the UK since Adele’s 'Someone Like You' in 2011. Camila Cabello talks influences, social media and touring with Bruno Mars! 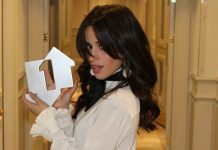 As Camila Cabello spends her third consecutive week at number 1, she opens up in personal interview.